I'm a little late to the party, but I finally finished my post! 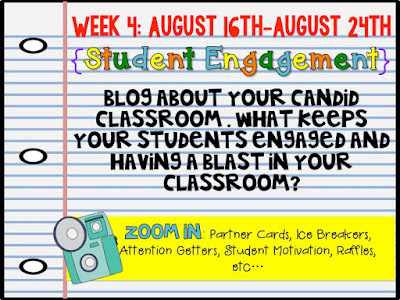 Last week was my first full week with students, and I feel like a hamster in a wheel! I was able to get a little caught up this weekend. 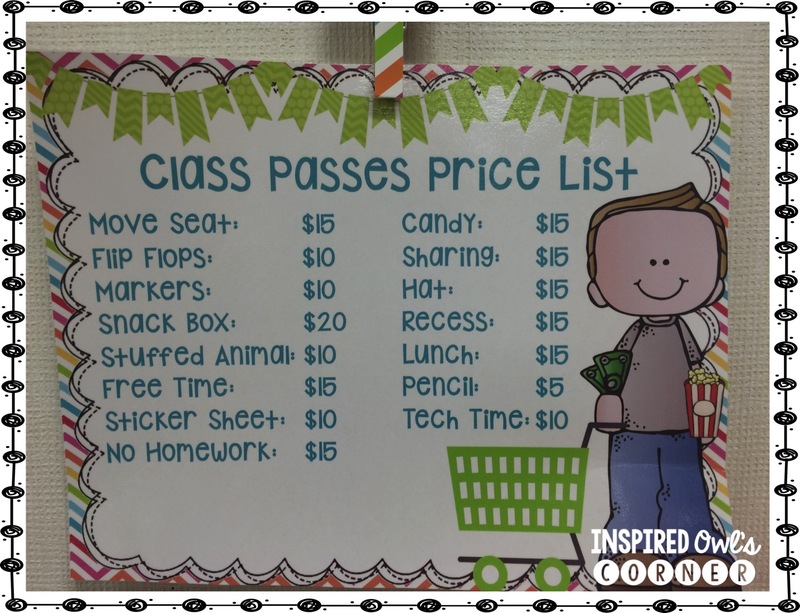 I wanted to share one of the best things that has happened to my class: Class Passes and Kiddo Cash! 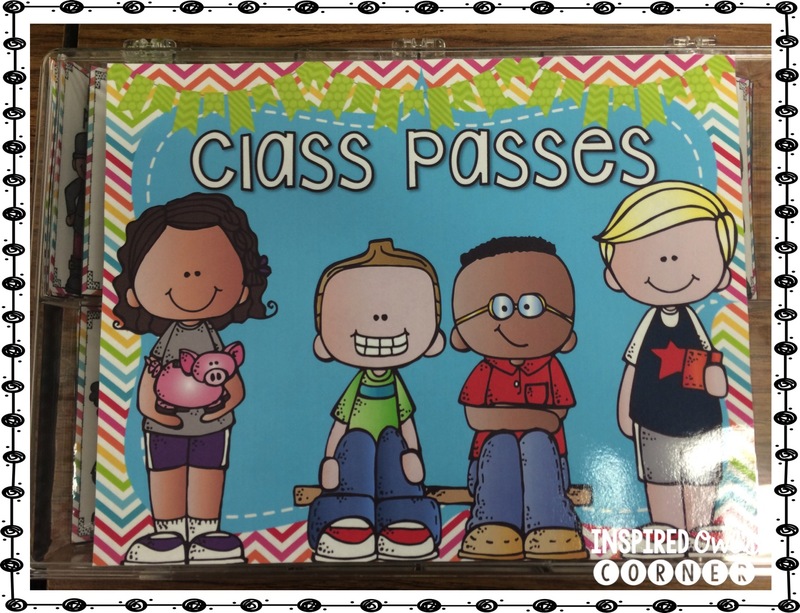 My students are loving our Class Passes and Kiddo Cash! 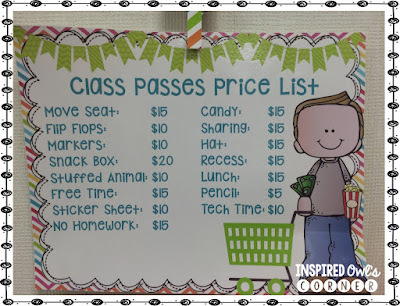 I wasn't sure if it would be a hit with second graders, but it seems they love getting money and spending it just like third graders! 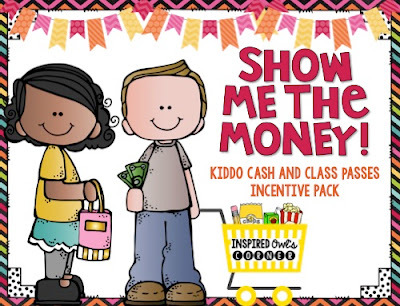 I award students money when they complete their classroom assignments, homework, class jobs, and have good behavior. I also take money away when they are off task or missing assignments. My students have been so motivated since I brought out the money! 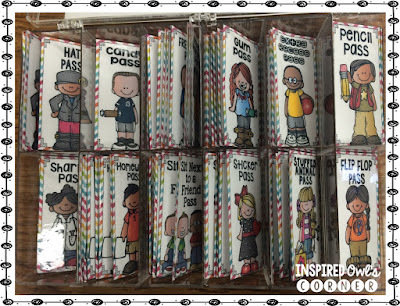 I had a few who would sit and stare out into space, and now all I have to do is walk around the classroom with a stack of Kiddo Cash, and everyone quickly gets on task. I love it! There are 26 different passes to choose from, but I didn't print all of them. I figured I would limit the students' choices. I bought the acrylic container below at The Container Store. This is where I am going to keep the extra passes. Once I get the labels on my pink toolbox below, I will keep the money and passes in it. I bought it at Amazon. You can click on the picture below to see what it looks like if you are interested. Below is my price list. 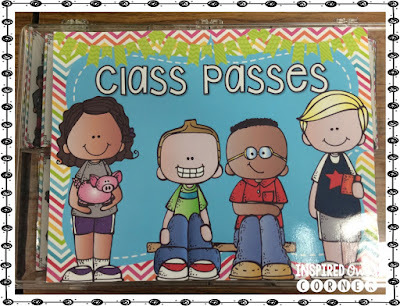 These are the passes I'm currently letting students purchase with their Kiddo Cash. As for pricing, I just charge what I think is fair for the pass, anywhere from $10-$20. I charge $15 for 3 pieces of candy, and snack box is my most expensive item. 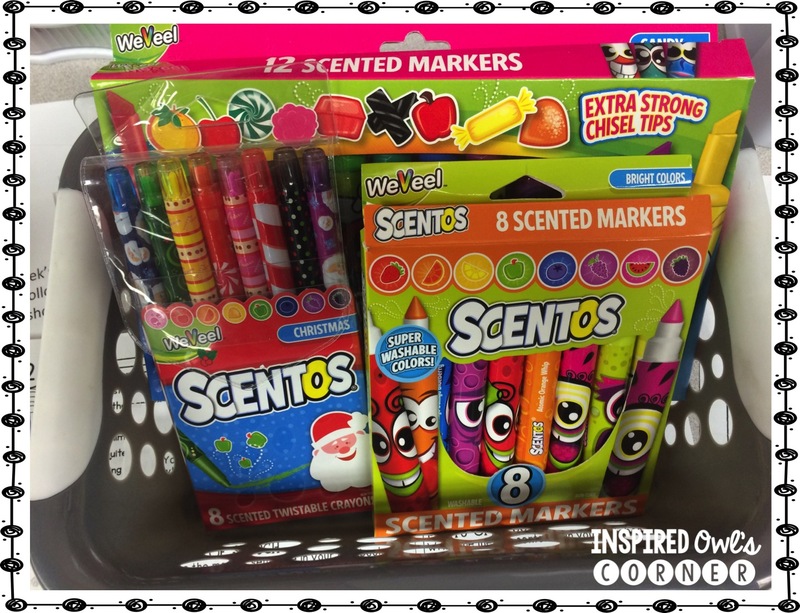 The kids have gone crazy over getting to use a pack of Scentos for the day! 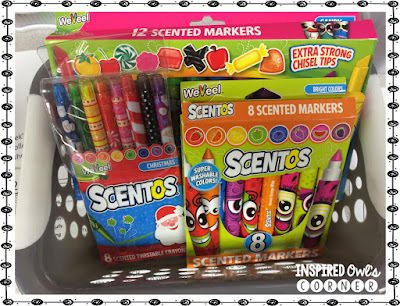 I found more of the separately sold Scentos markers at Staples today for a dollar each, so I grabbed a few more since the kiddos loved them so much last week! 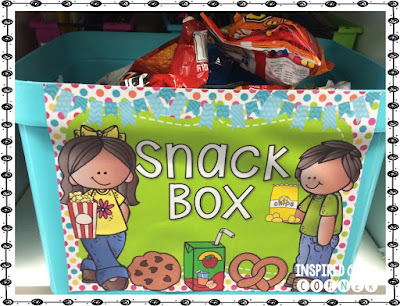 Here is my Snack Box. 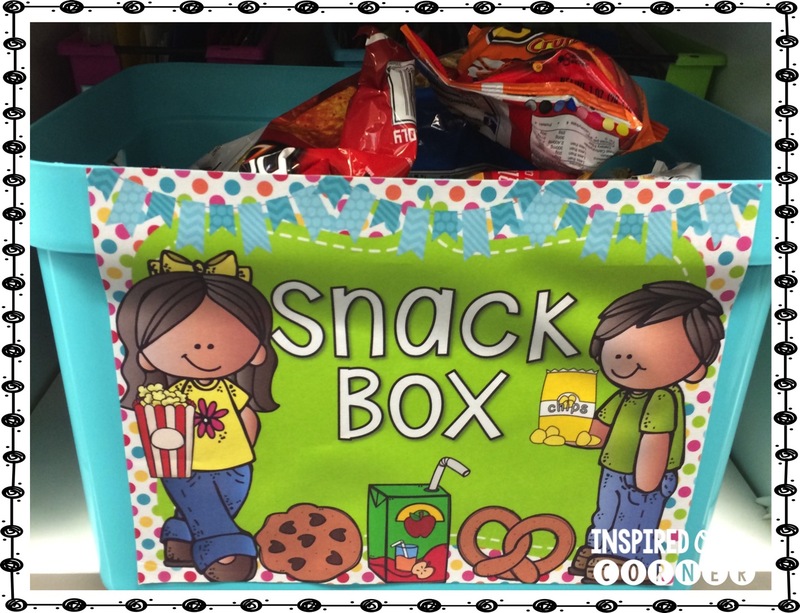 I used to have a weekly raffle, but now I sell passes for chips, pretzels, juice boxes, granola bars, fruit snacks, and other treats. I plan to ask parents for donations to help with the cost. Click on the picture below to see the entire file! 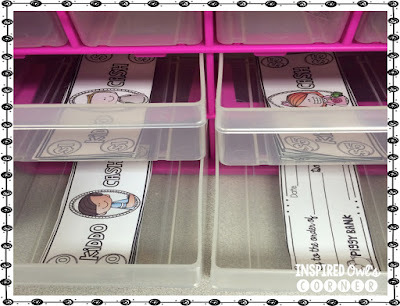 The black and white copies would look great printed on colorful cardstock or copy paper. 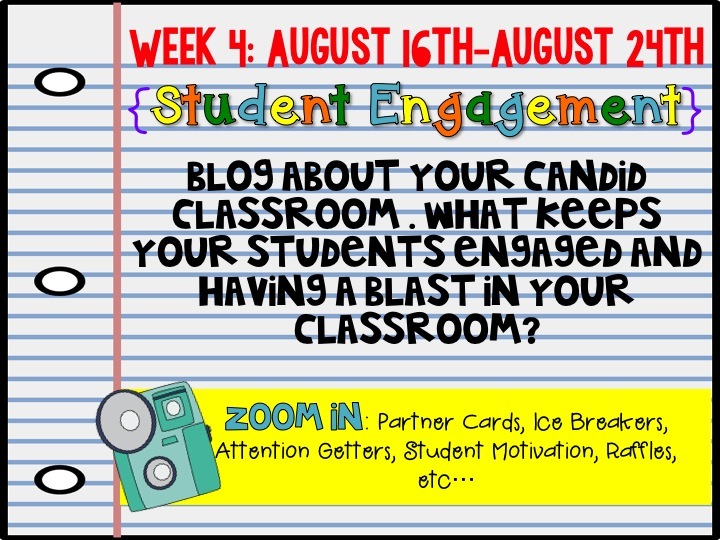 How do you keep your students engaged and having a blast? 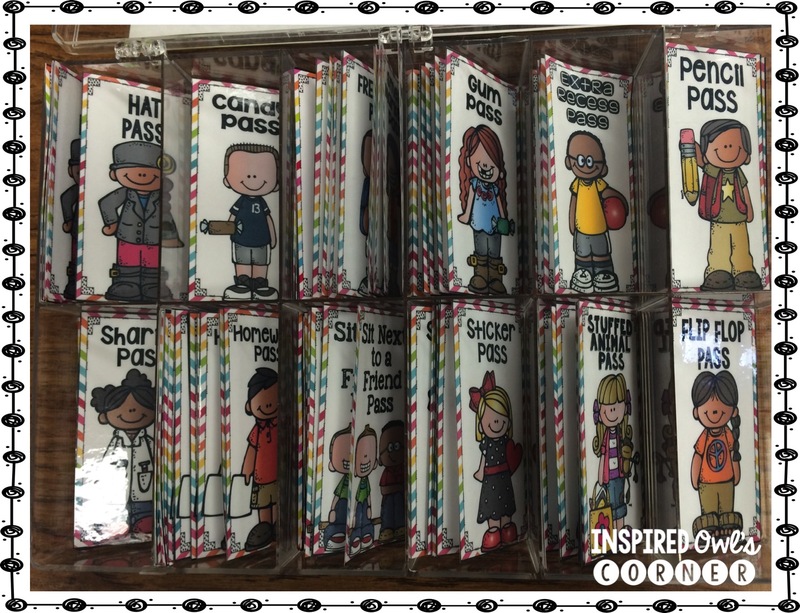 Would you like to use this pack in your classroom? 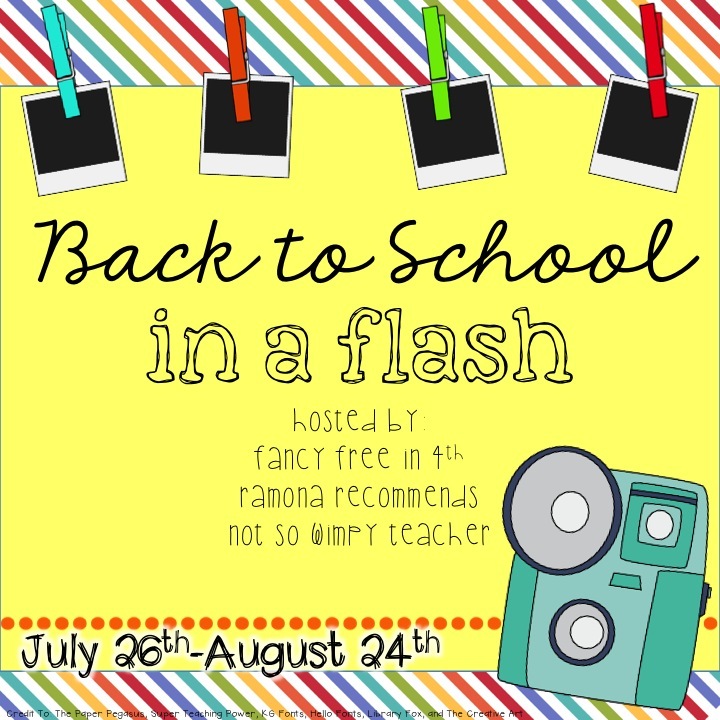 Leave me a comment and your email, and I will chose a winner! I have been wanting to try something like this!!! I teach 5th graders but there is still a need for management that really motivates always a very select few!!! I like that you have a variety of rewards in your passes and will vary them.. That will definitely keep them motivated as fresh new items are rolled out!! Great idea! !